The things which are beyond our reach have unknown attraction that not only lure us, in fact gives us reason to dig more about the foreign cars. In this article we are going to list Top 20 Foreign Cars, they give you reasons to hold your eyes on them because they are so eye-catchy. Let’s have a look to our countdown of Top 20 foreign cars. The first cars in this countdown of Top 20 Foreign Cars is – The Giulietta; a subcompact stylish car manufactured by the Italian car maker Alfa Romeo; this masterpiece from Alfa Romeo was introduced in 1954 at the Turin Motor Show. Comes in 3 body styles; Berlina – sedan, Spider – convertible, and Sprint – coupe. 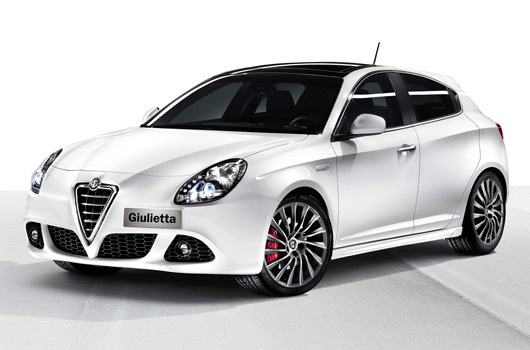 The Giulietta is a convincing rival to the VW Golf, along with BMW 3-Series and Infiniti G35 coupes. It has turbocharged 1.4-liter inline-4 engine, its estimated MSRP IS U.S $ 25,000. 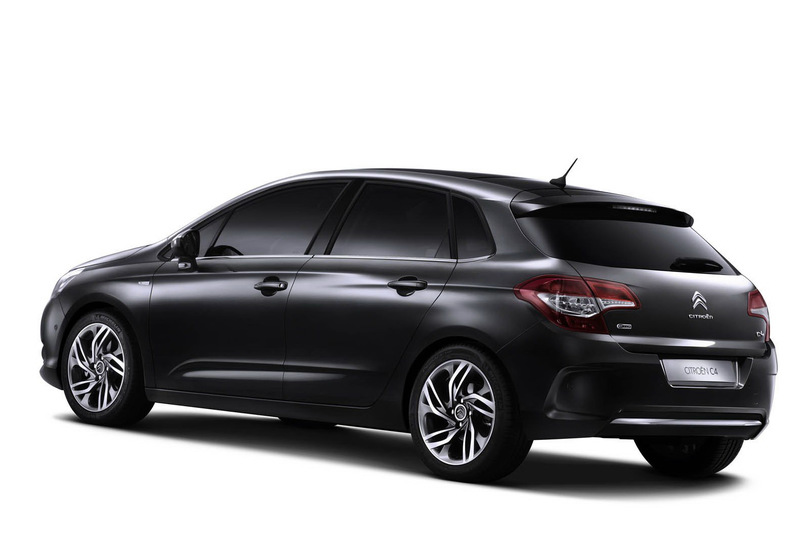 Second car in this list of Foreign cars is Citroen C4, which is a small family car created by French automaker Citroën since 2004, The Citroen C4 was designed to be the successor to the Citroën Xsara. 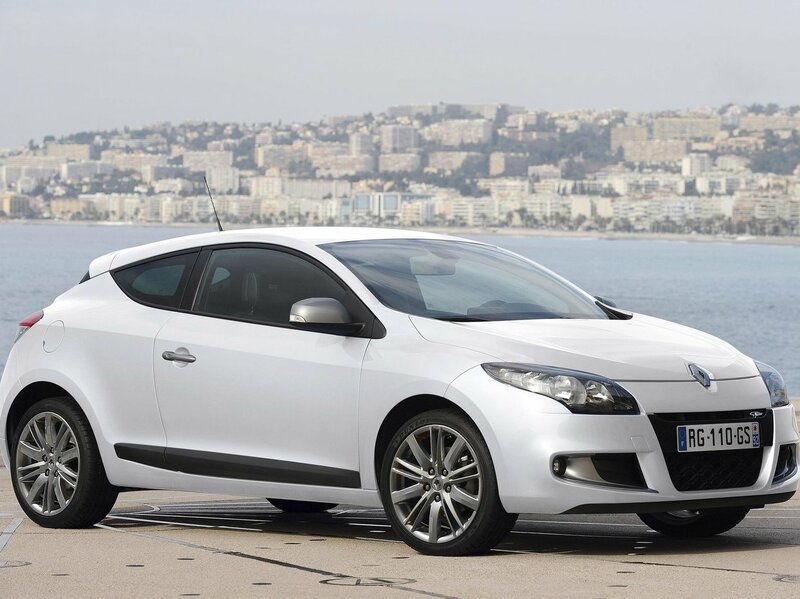 C4 is mechanically quite similar to the Peugeot 308, which was launched in the year 2007. The C4 stood on 2nd position in European Car of the Year awards in the year 2005. In the year 2010, the company announced to discontinue the Coupe in support of the new Citroen DS4. Key feature of Citroen C4 is its safety features and convenience which are quite extraordinary with such price. 2011 Citroen C4 is powered by 2.0 liter turbo diesel engine. Its estimated MSRP is U.S $ 21,495. 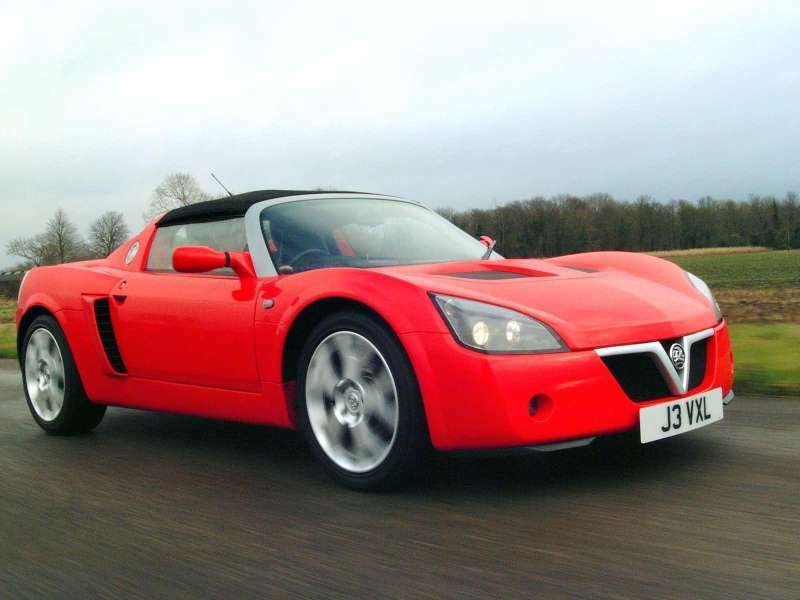 Now we are moving towards our 3rd foreign car which is tough to get in North America and it is Vauxhall VX220, this stylish British built macho car was introduced in 2000 by Lotus Cars; also known as Open Speedster and Daewoo Speedster, it is a rear mid-engine, rear-wheel drive, 2-seater sports car, built in both right and left hand drive version. 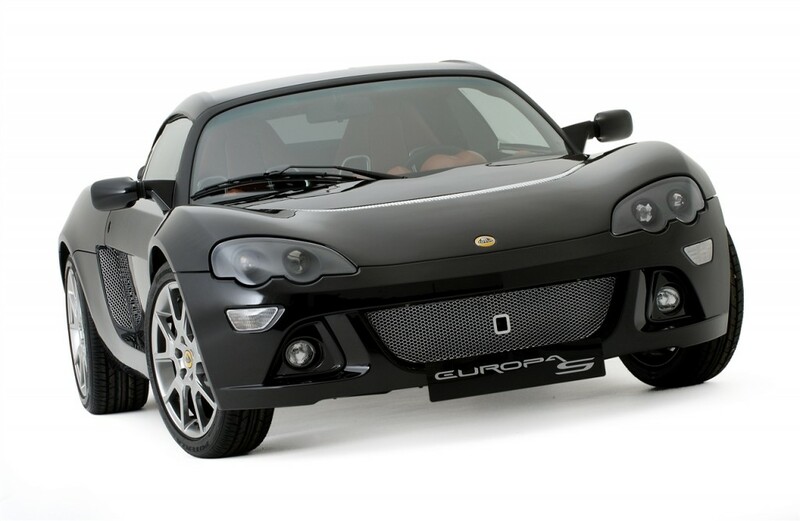 Lotus sold this car as Vauxhall VX220 in the UK Market, the Opel Speedster in the rest of Europe and as Daewoo Speedster in the Asian market, in both right and left hand drive. Vauxhall VX220 is quite very similar to Lotus Elise, many features are common, but still Vauxhall claims few parts are exchangeable. 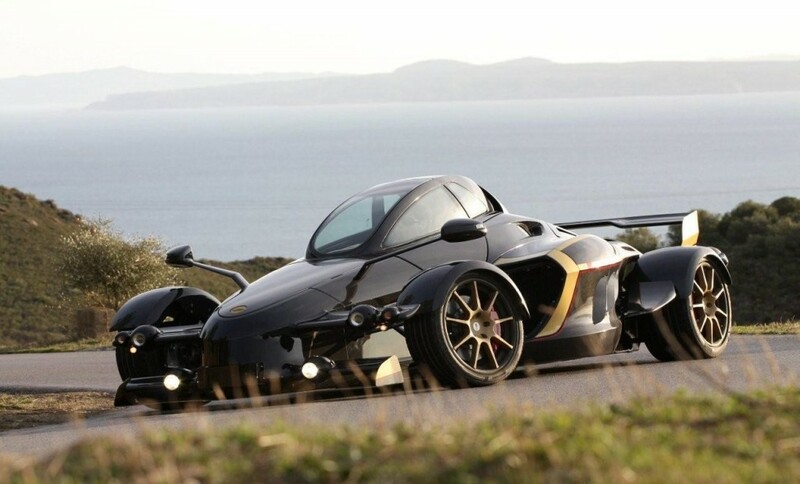 Besides being common both Elise and Vauxhall are distinguished by strong performance and terrific handling. Its base price € 32,000. Number 4th Foreign car in our chart is Audi RS6, most commonly called as RS6, the initials RS has been came from the German vocabulary RS stands for RennSport which is decoded as “Racing Sport” for common understanding. 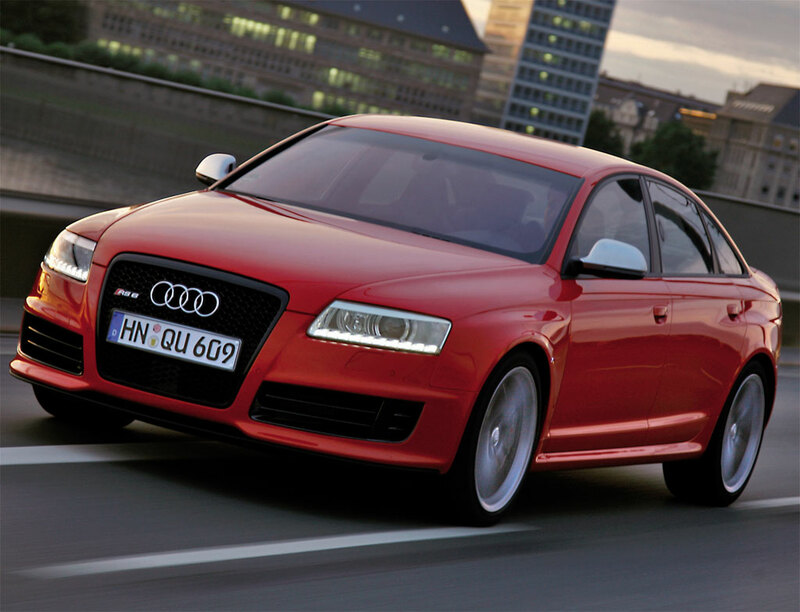 Audi RS6 is a midsized luxury executive car as well as sports car; manufactured by Quattro GmbH, for AUDI AG. It is one of the highest performing versions with five-door five-seat “Avant”, and is placed above the Audi S6 just because of its best performance and excellent specifications. Audi RS6 competes with BMW M5 and Mercedes-Benz E63 AMG. 2011 Audi RS6 has two engine options i.e. 3.2-liter V6 and 2.5-liter V10. Its price is higher than BMW M3 and C63 AMG. 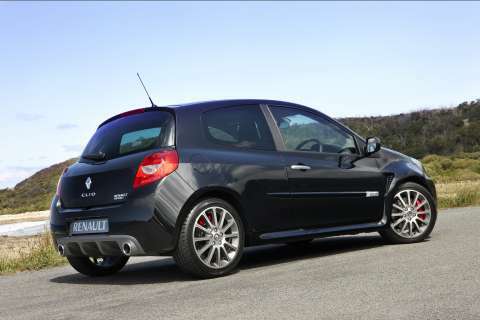 The 5th car in our list is a Hot Hatch, Renault Clio 200 Cup. Three versions are available of this foreign car; a Stripped out 200 cup, a more elegant RS200 with stereo and satnav, and a sophisticated RS200 on the cup’s chassis. Renault Clio Renault Clio 200 Cup also known as Renault Sport is a French car. It has 2.0-liters engine and six speed manual transmission. The standard Renault Clio 200 cup has 17” Anthracite color five spoke open design Renault sport alloy wheels red brake calipers, climate control, cruise control and many and other attractive features. The estimated price of this foreign car is U.S $ 38,990. 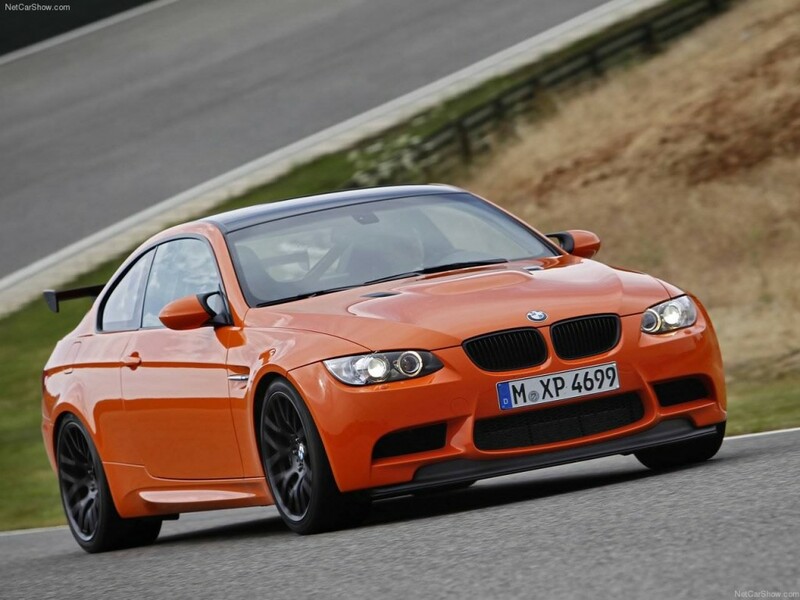 The 6th car in our Top 20 list is BMW M3; it’s a high performance edition of BMW 3 series. M3 has aero-dynamic body shell, a special break master cylinder. It’s an executive sports car. It has naturally aspirated port-injected gasoline V8 engine. It is so elegant and stylish that will be addicted to it, after first drive. BMW M3 GTS is available in wide range of colors. 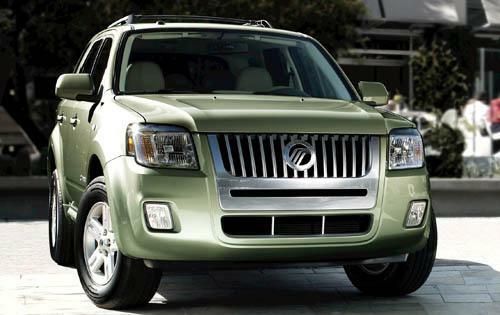 Its forged-aluminum 19-inches wheels run smoothly on roads and tracks, so that you can enjoy a comfortable drive. M3 GTS is most exiting version of BMW until now. Its estimated price is U.S $ 145,280. 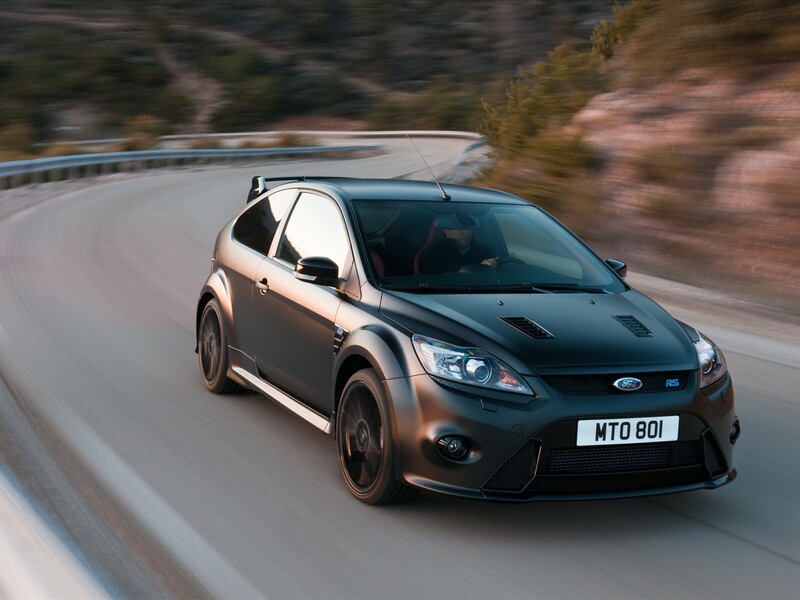 The 7th car in our list is Ford Focus RS500, produced by the American Multinational automaker. Here is good news for Ford fans, RS500 has Volvo-sourced turbo charged 2.5 liter engine, apart from it has an enlarged intercooler that supply cool dense air into engine. Technical enhancement in RS500 has improved engine’s combustion and breathing, you can attain the speed up to 265Km/hr, and the Chassis of RS 500 has also undergone some changes. Wheels are almost the same (19-inchesspoke alloy wheels) with a minor change i.e. metallic black finish. Ford Escape 500 is a car with the difference. Its price is U.S $ 41,000. Mercedes-Benz C63 AMG Estate is a German car that occupies 8th position in our list. It has 6.2 liters V8 engine. Front grille is also revised in this model along with aluminum bonnet and a restructured rear apron. The Mercedes-Benz C63 is very gorgeous foreign car; it is more athletic and dynamic. You will fall in love with it after the first drive. Its sporty carbon fiber exterior adds more charm in its looks. You can achieve the top speed of 250Km/Hr with AMG Estate. Its sports-sensitive steering and power-steering pump make it a fuel-efficient car. The three spoke AMG performance steering wheels enhances its road safety at high speed. Its interior is very exclusive, available in three single colors and thee two-tones combination. The price range of 2011 Mercedes-Benz is € 71,340(AMG Saloon) – € 73,899(AMG Estate). SEAT Leon Cupra R is Spanish car that lies at number 10 in our list of top 20 foreign cars. 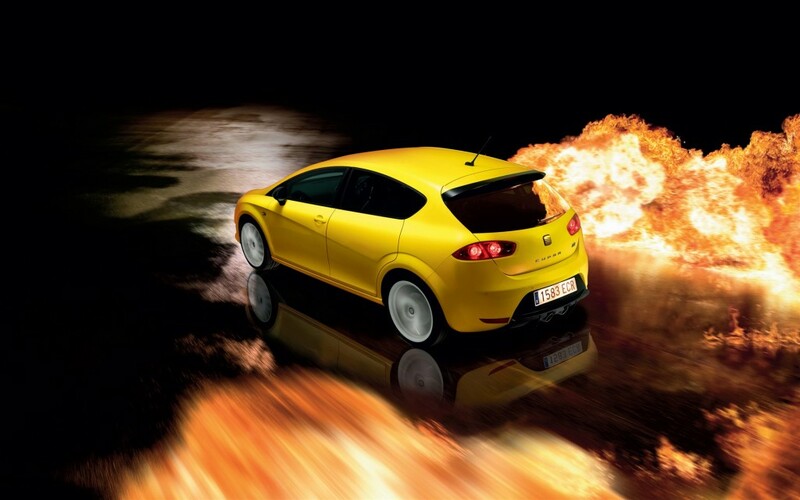 After gaining success in Frankfurt Motor show, 2011 SEAT Leon Cupra R is going to rule the world of high tech-cars. It is powered by 265hp sporty engine. The interior and exterior of 2011 SEAT Leon Cupra R is elegantly styled. It has stunning looks and excellent performance features. You can also thrill with speed of 250Km/Hr and can expose your racing spirit with Cupra R. Its interior is also eye-catching and sporty that will make you its fan. Its three spoke multi-functional leather steering wheels maintains a perfect road grip at high speed. UK pricing for new Leon Cupra R is estimated £25,205. 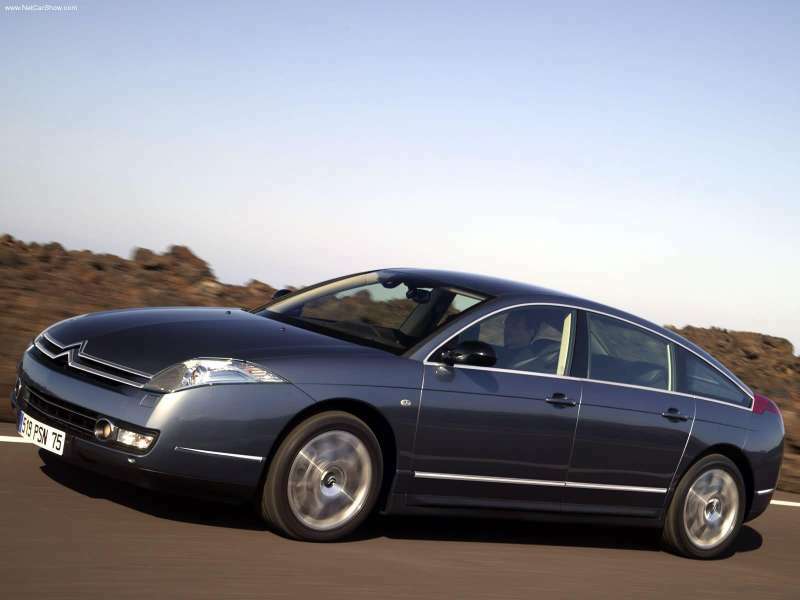 The 11th car in our list of top 20 foreign cars in Citroen C6, it is manufactured by French automakers. It is more luxurious car than its previous models .2010-2011 Citroen C6 gives you choices of diesel power i.e. 3.0HDi V6 diesel engine and 2.7HDi V6 diesel engine. 2011 Citroen C6 is stylish and spacious executive car. It is extremely comfortable car diver and front seated can enjoy the excellent posture. Rear passengers can use the pack lounge for maximum ease and leisure. The price of 2011 Citroen C6 ranges from U.S $79,900 to $86,600. Fiat is an Italian automobile company; Fiat 500 is its sports model. It is one of the smart and stylish foreign cars, ruling at number 12 in our top 20 list. Fiat 500 is particularly designed for the folks who demands style and fashion in one car. It is aesthetically designed having 16-inches aluminum wheels and world class 1.4-liter engine along with classic interior and exterior features. Multi air technology of engine makes it fuel efficient. Performance-wise it is an athletic vehicle. 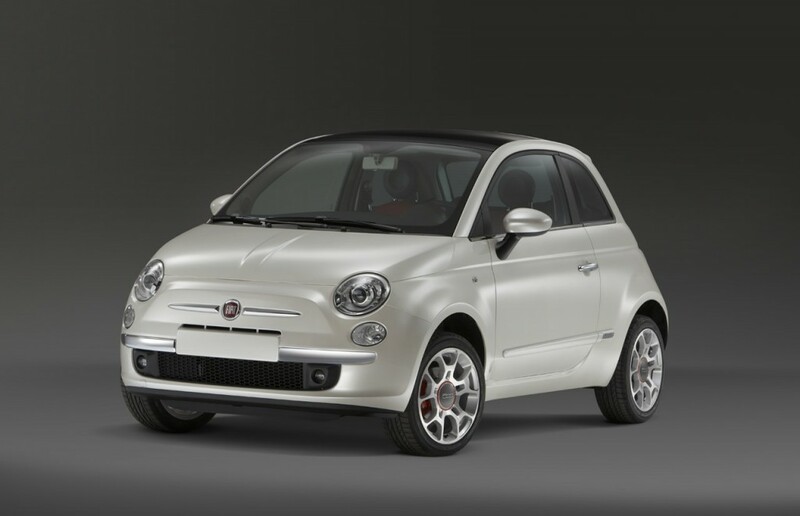 2011 Fiat 500 will be available in Pop and Lounge models. Its estimated price is MSRP U.S $15,500-$19,500. Volkswagen is the world’s third largest automobile manufacturer. Its head quarter is situated in Germany. Volkswagen Polo is a super mini car and Volkswagen Polo GTI, 2011 version, is going to give tough competition to Ford Fiesta. 2011 Volkswagen Polo appeared for the first time in 2010 Geneva auto show. It is very sophisticated foreign car, powered by 2.0-liter turbo, has a dual-clutch transmission. Apart fro it, it has an electronic transverse differential lock that improves its road grip in corners. Official fuel consumption of Polo GTI is 5.9liters/100 Km. 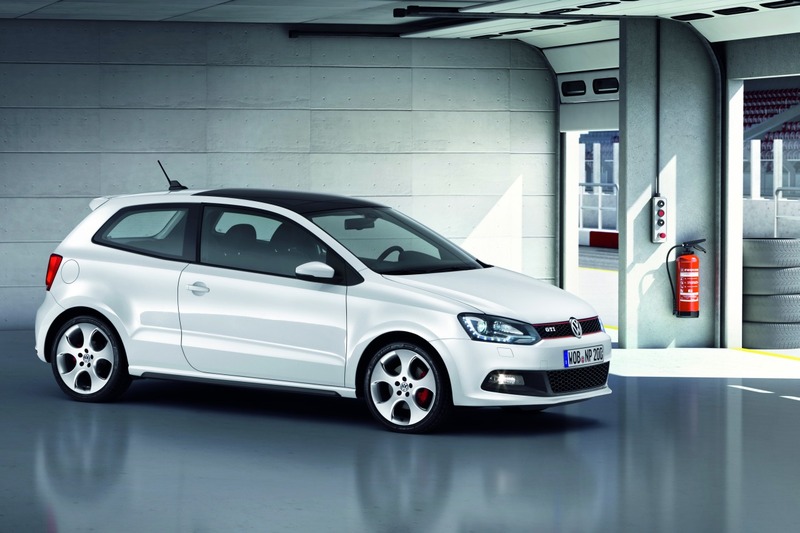 The price of Volkswagen Polo GTI start at U.S $27,790. 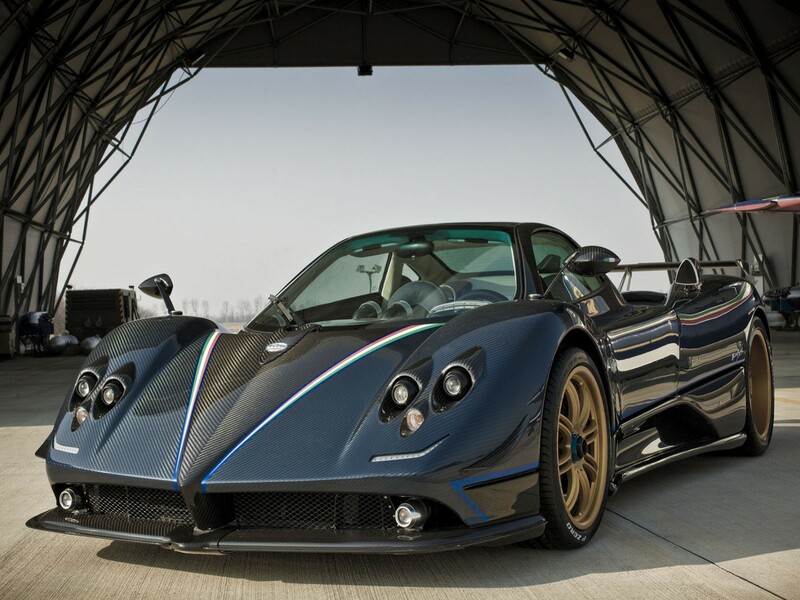 The 15th car in our list is 2011 Pagani Zonda Tricolore. Pagani is an Italian automotive company that manufactures sports cars and carbon fiber, Zonda Tricolore is one of kind of carbon fiber. The engine of Tricolore is powered by Mercedes Benz’s 7.3 liters V12. It’s a unique hyper car. The people who keep on changing their style statements must try this foreign car. Its price starts at 1.7 Million U.S dollars. 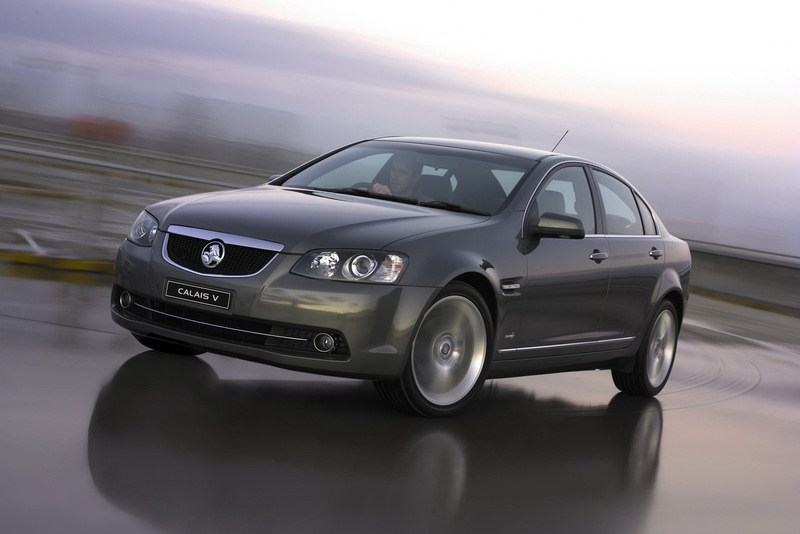 The 16th car in our “top 20 foreign cars in 2011” list is the latest version of VE Commodore which was launched in 2006. VE Series II is its updated version and it is more stylish with superb new interior. 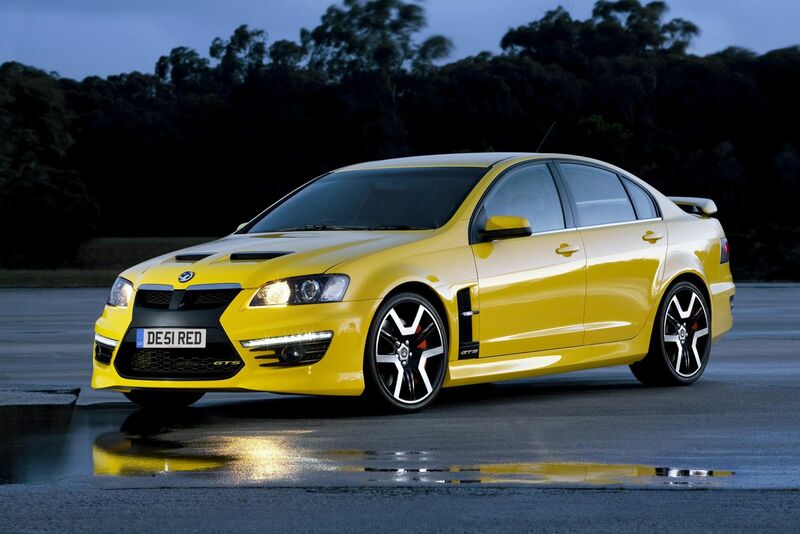 Holden Commodore VE series II has 3.0 liter SIDI V6 engine. It is more fuel-efficient than its previous model. Its exterior is also designed in stylish way to give you a full elegant look while driving on the roads. Its launch is expected in September of this year, hopefully it is going to be a big hit. Price is not finalized till yet. If you are looking for roomy and comfortable foreign car, consider the 2011 Ford Fusion. It occupies the 17th position in our top 20 list. It’s a mid size sedan. 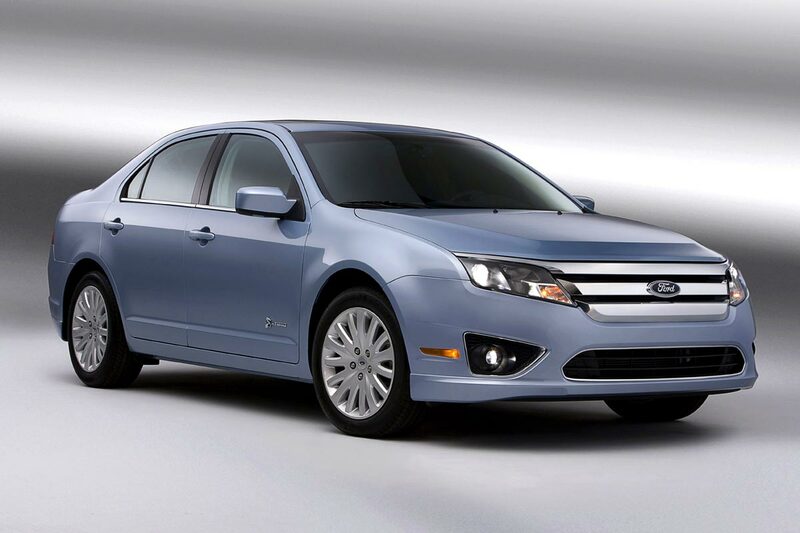 2011 Ford Fusion is available in four-cylinder engines, two V6s, gas electric hybrid. S, SE, SEL versions have standard 2.5 liters four cylinder engine. Ford has once again proved itself high-tech leader. Base prices for S, SE, and SEL models are U.S $ 20, 420, $21, 950, $25,405 respectively. Vauxhall motors- British car manufacturing company, it is owned by the General Motors. The 18th car on our list of top 20 foreign cars is its 2011 sports version i.e. Vauxhall VXR8. 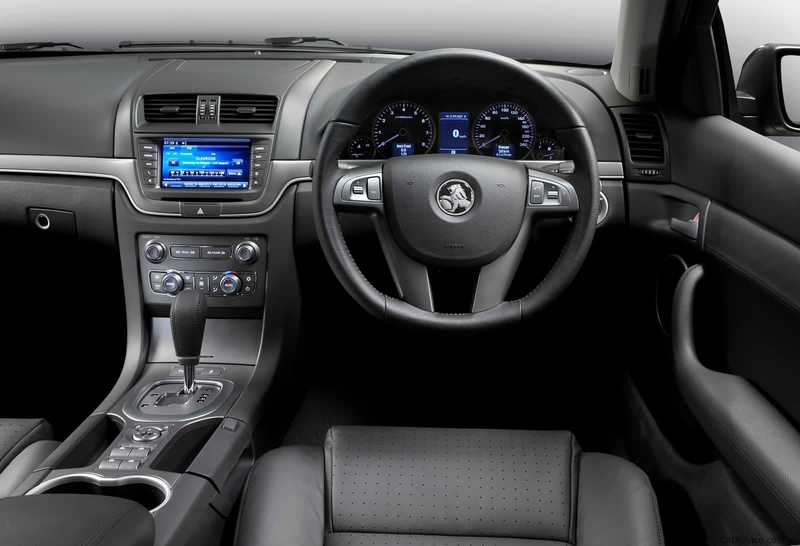 The 2011 version of Vauxhall is a sports saloon, this revised version has 6.2 liter V8 engine, comfortable interior, stylish exterior and LED lights with fresh grille along with many safety features. Its estimated price is £ 36,500. Last car on our list of foreign cars is Peugeot EX1. 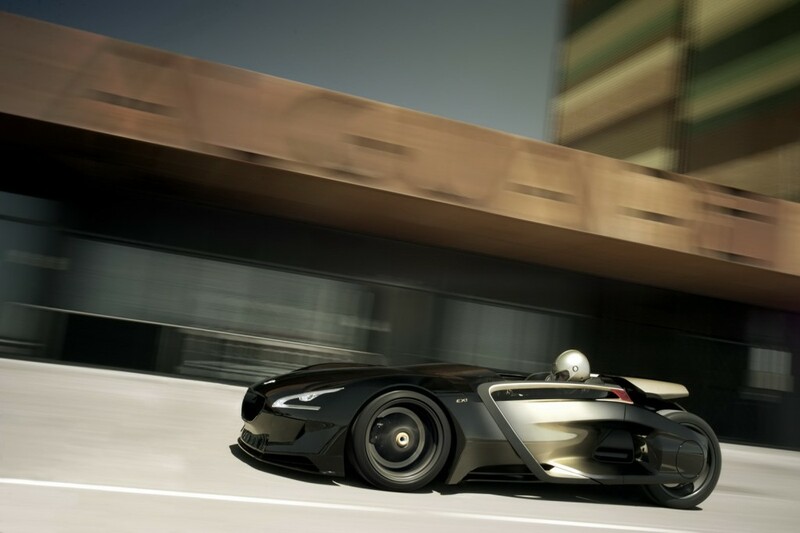 2011 Peugeot EX1 is an electrical concept car and composed of two engines. Its shape is like water droplet. EX1 is a two-seater classic roadster. It’s a very stylish and stunning car. The most eminent feature is its reverse opening doors. EX1 is based on electric concepts, powered by two electric motors. It is light weight, aerodynamically designed with absolute weight distribution. It is basically a concept car that has reached from conception to creation. EX1 is fully stylish and adventurous concept car. If any one of these top 20 foreign cars is your dream car, what are you waiting for! Go on, Turn your dream into reality and enjoy the smart, stylish and comfortable ride.